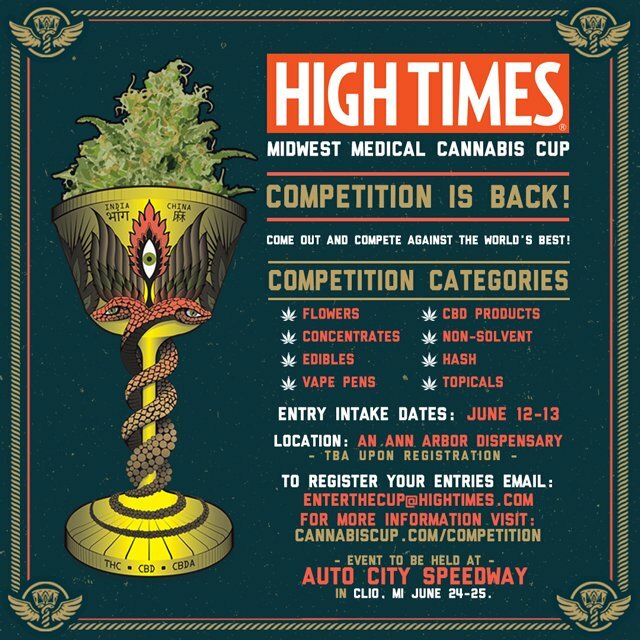 The two-day event opened to ‘medical patients‘ a real “live cannabis experience” taking place June 24-25 marking it as the fourth year HighTimes brought the Midwest Cup to the area, and the second year in a row. The Cannabis Cup is very much like a circus carnival experience, featuring a live grow room, a cannabis career fair, edibles village, topical massage spa, vape lounge and so much more. Ticket prices range from $40-420 bucks can get you the wake & bake vip sessions in HIGHTIMES fashion. 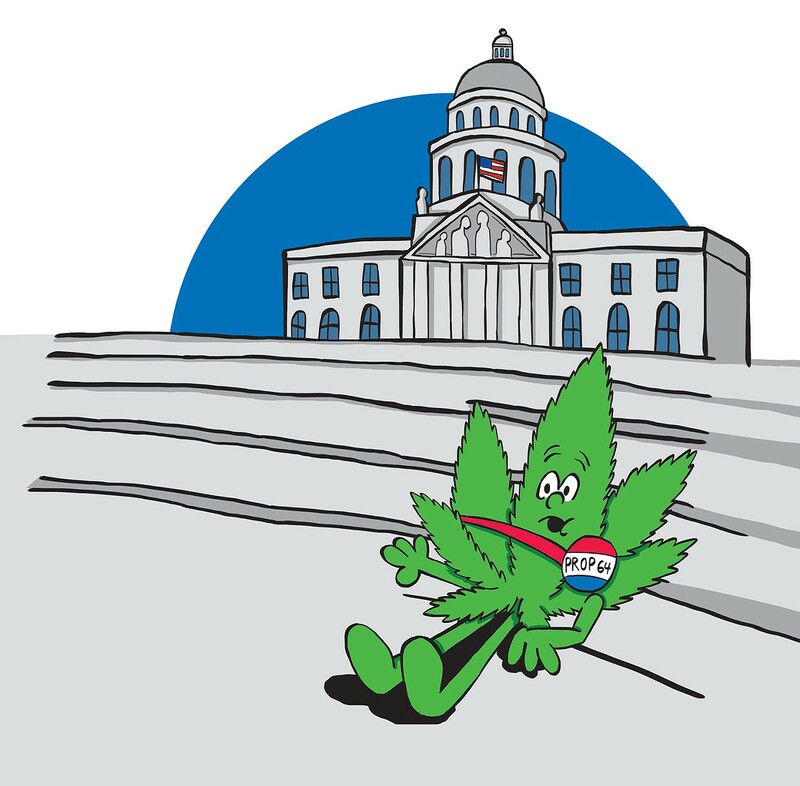 The Midwest Cannabis Cup highlights the versatility of it all. Even if you choose not to smoke or vape, you can still benefit from herbal healing feeling relaxed from topical massage spa specialists. Looking to learn how to prepare an edible cuisine? Attend kitchen demos and see the pros in action during the “Taste of Cannabis” Chef Competition, which challenges top cannabis chefs to create their best dishes in a fast-paced, head-to-head battle to determine whose flavors are the freshest and whose techniques are the most refined and innovative. HIGH TIMES’ favorite grow experts Danny Danko and Nico Escondido who will give seminars, lead discussions, take questions and offer answers about all of your growing conundrums.